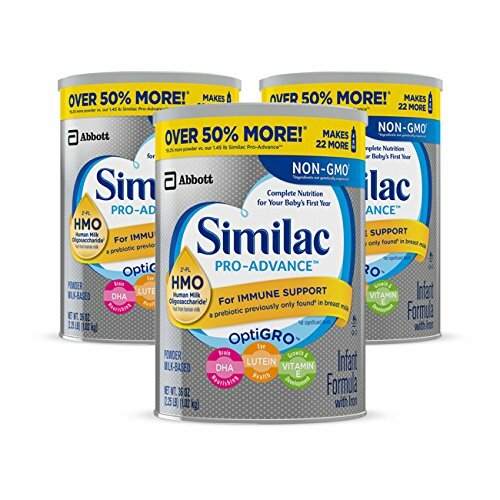 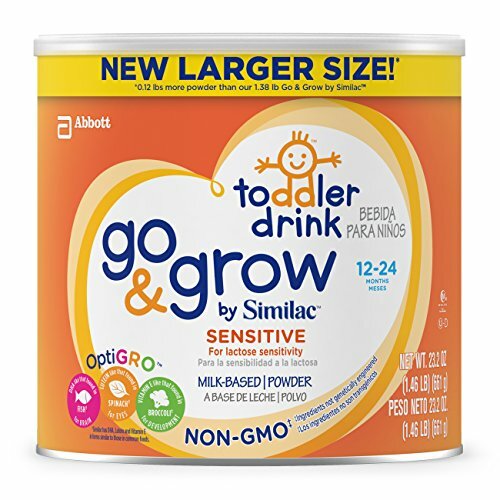 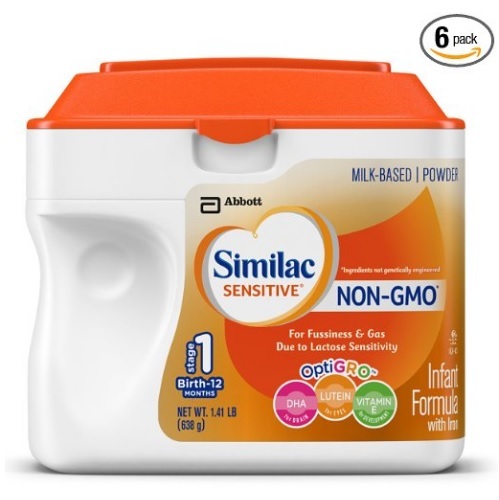 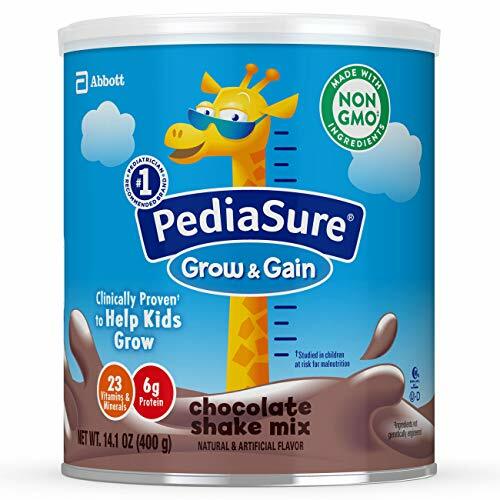 Go & Grow by Similac Milk-Based Toddler Drink, Bundle Pack, 3-36oz cans + Two Free Samples, Only $46.78 $42.88, free shipping after clipping coupon and using SS. 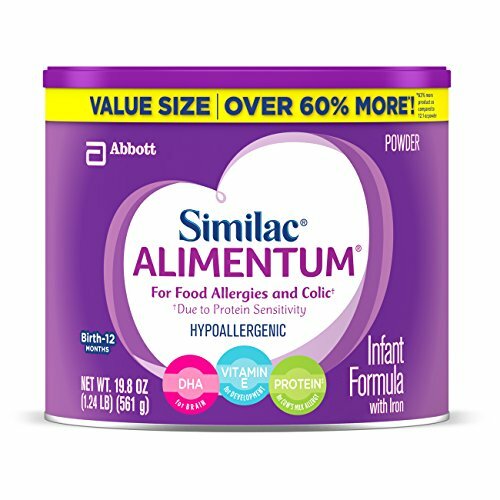 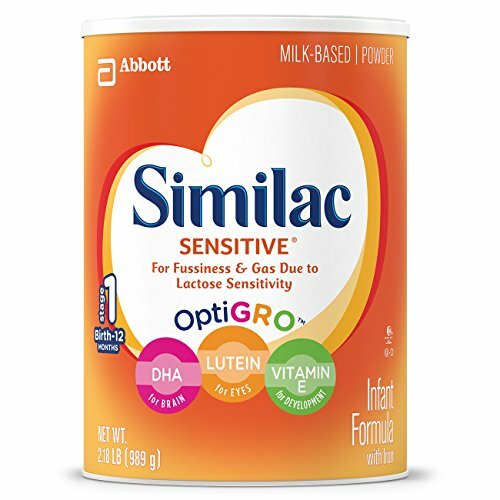 Similac Advance is a nutritionally complete milk-based iron-fortified infant formula, featuring OptiGRO, an exclusive blend of brain & eye nourishing nutrients for baby’s development. 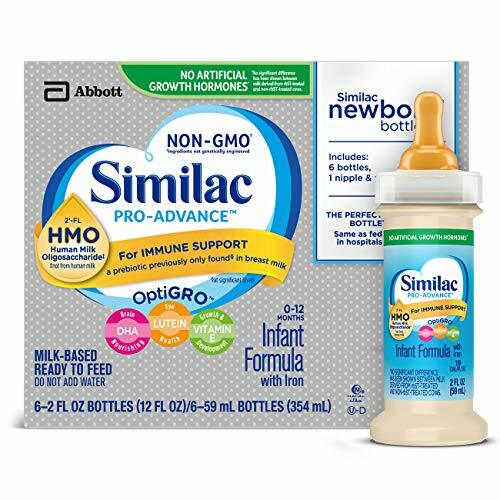 Similac Advance is designed to support your baby’s developing immune system, brain, and eyes, and to help build strong bones. 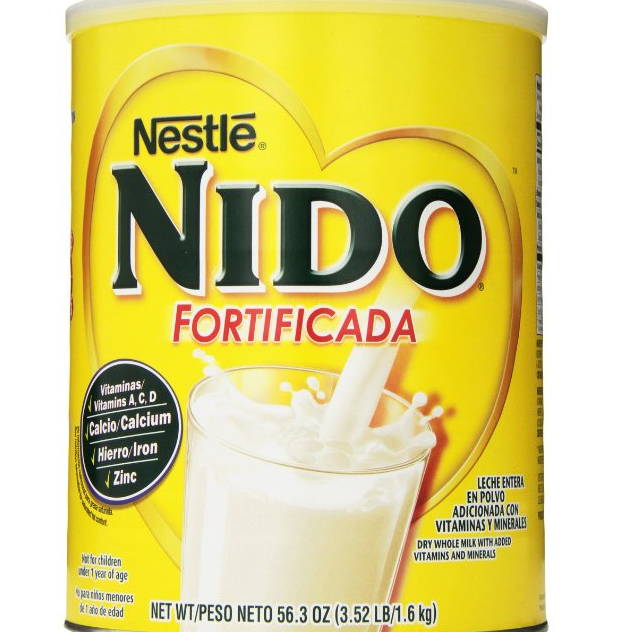 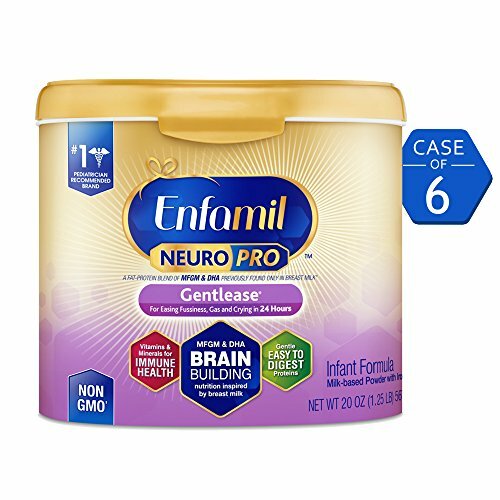 Enfagrow Next Step Vanilla Milk Drink, 24 oz Powder Can (Pack of 4) , only $45.55, free shipping. 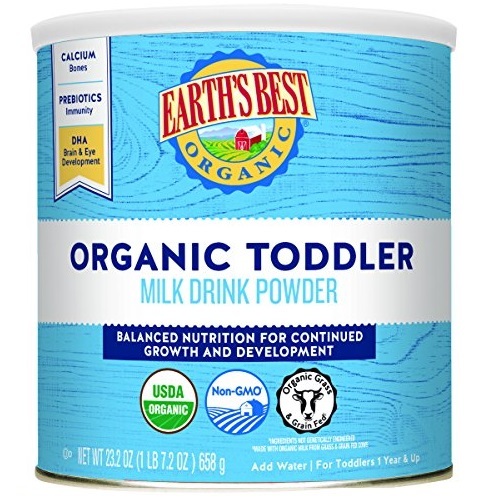 Enfagrow Toddler Next Step is a milk based powder nutritional toddler beverage that has brain-nourishing DHA. 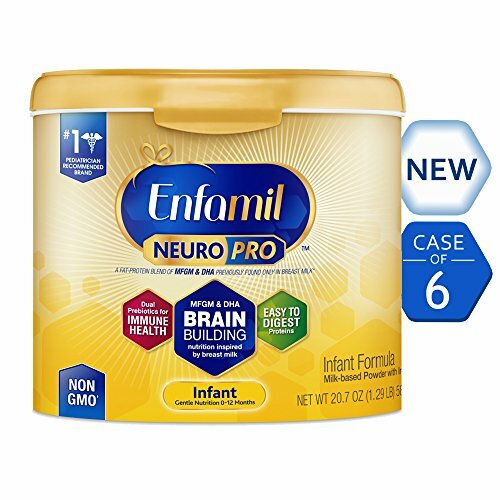 Enfagrow Toddler Next Step helps nourish healthy brain development and has DHA, iron, and 19 other nutrients to help support healthy growth. 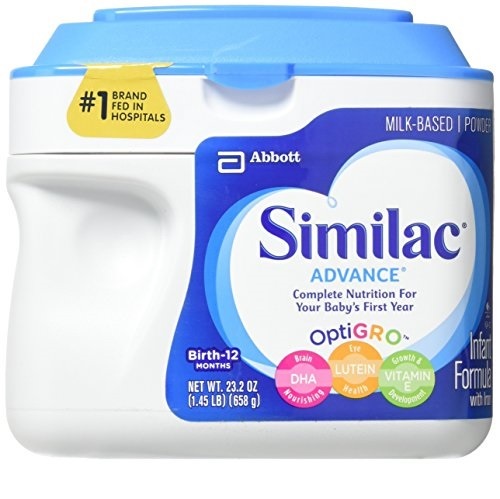 Similac Sensitive Infant Formula with Iron, Powder, One Month Supply, 34.9 ounces (Pack of 3), Only $46.30, free shipping after using SS. 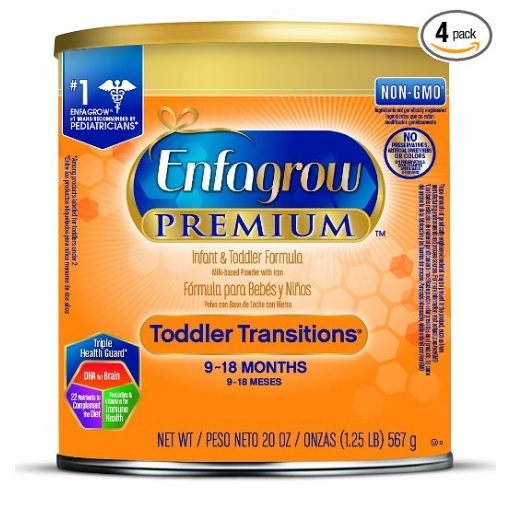 Enfagrow Toddler Transitions Infant and Toddler Formula - 20 oz Powder Can (4 pk) , only $51.86 $40.20 after clipping a coupon , free shipping after using SS. 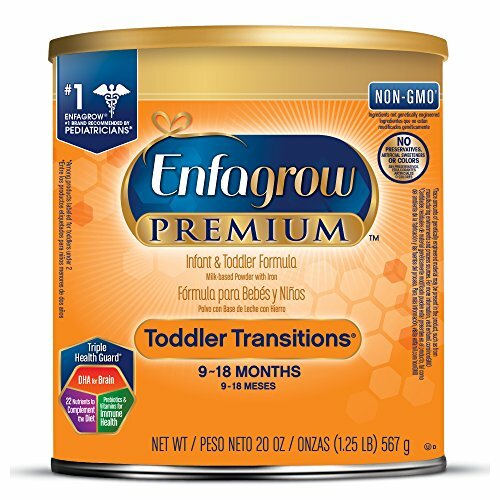 Enfagrow Toddler Transitions is an infant and toddler powder formula that has a Neuro Support blend of nutrients, such as DHA. 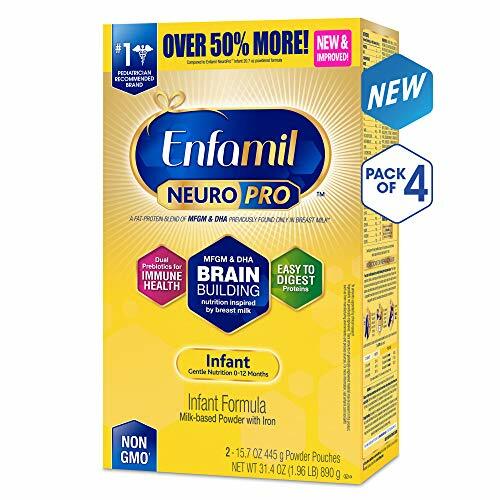 Enfagrow Toddler Transitions helps nourish healthy brain development and has DHA, choline and iron, and 26 other nutrients to help support healthy growth. 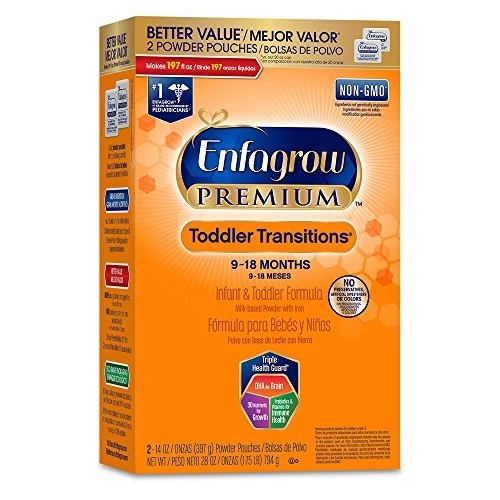 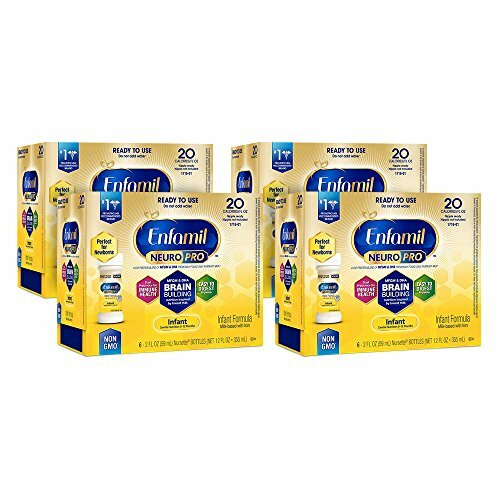 Enfagrow Toddler Transitions is part of the Enfamil staged nutrition line and is nutritionally complete for older infants (9-12 months) and complements the diet of toddlers 12-18 months. 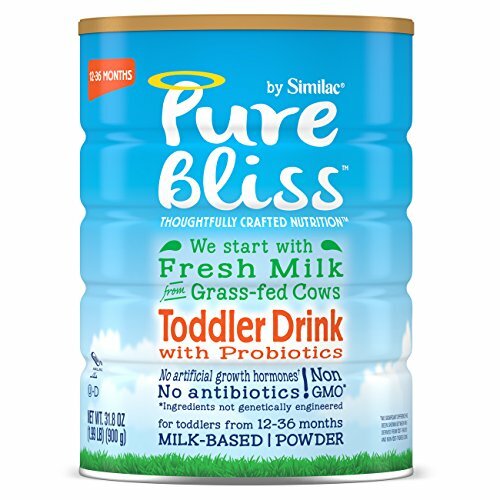 It’s an easy way to give your toddler brain nourishing DHA and a good start in life. 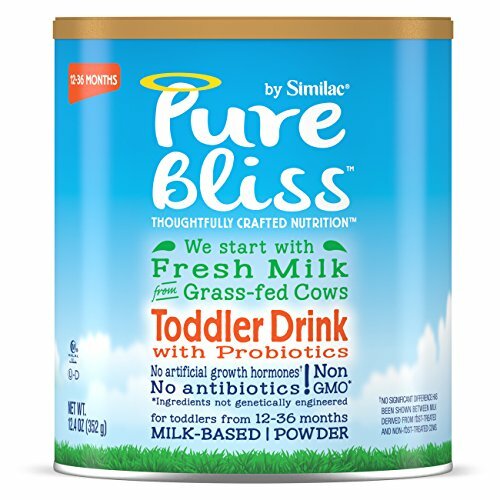 Amazon offers the Pure Bliss by Similac Infant Formula, Starts with Fresh Milk from Grass-Fed Cows, Baby Formula, 31.8 ounces, 4 Count for $79.94 with free shipping via a 30% off coupon. 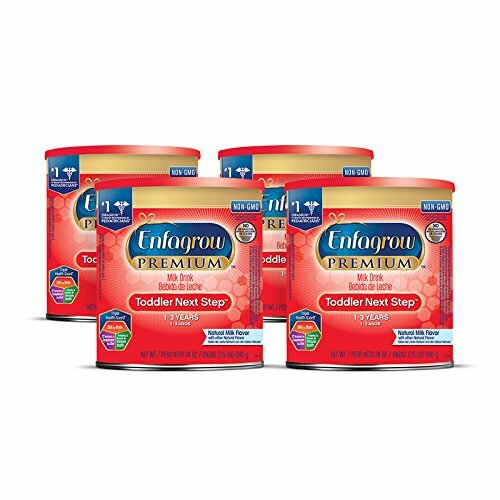 Nutramigen with Enflora LGG* is clinically proven to manage colic due to cow’s milk allergy fast, often within 48 hours†. 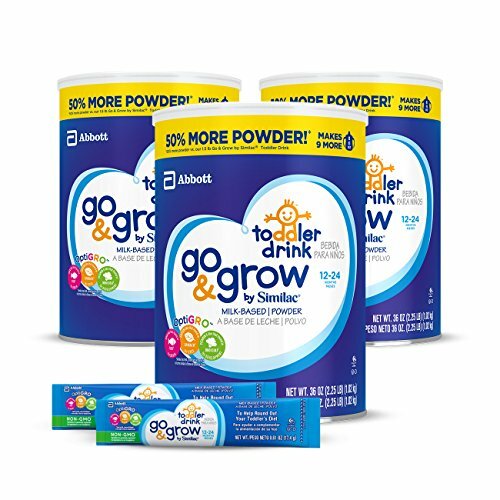 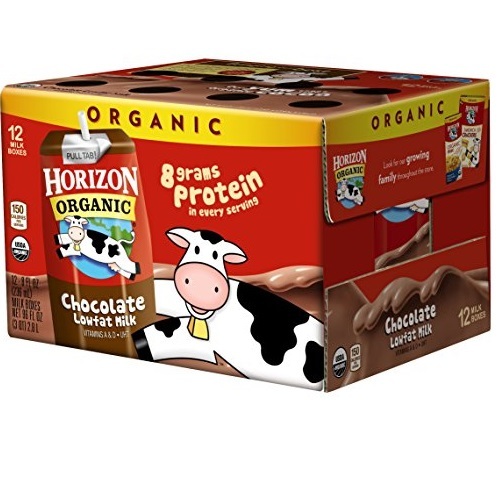 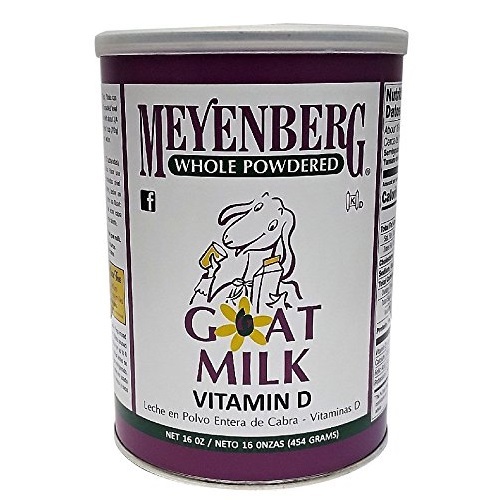 The powdered form includes the probiotic LGG and has been proven to help build oral tolerance to cow’s milk. 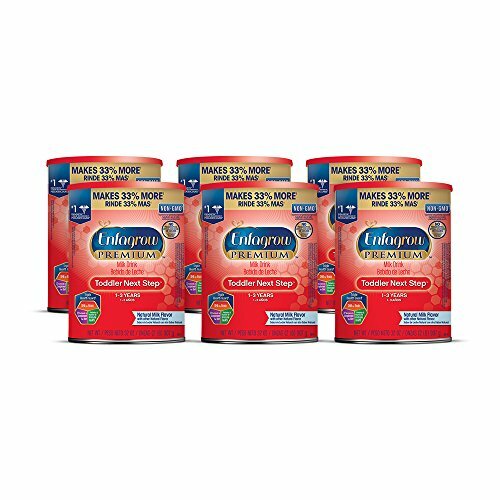 Nutramigen with Enflora LGG provides complete nutrition for your baby’s first year and is proven in over 70 studies. 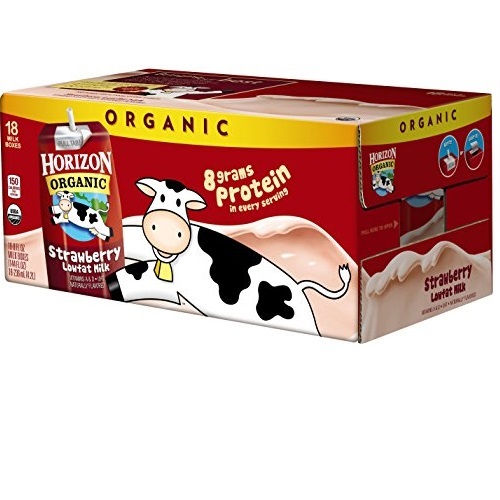 Its extensively broken-down proteins are hypoallergenic and easy to digest. 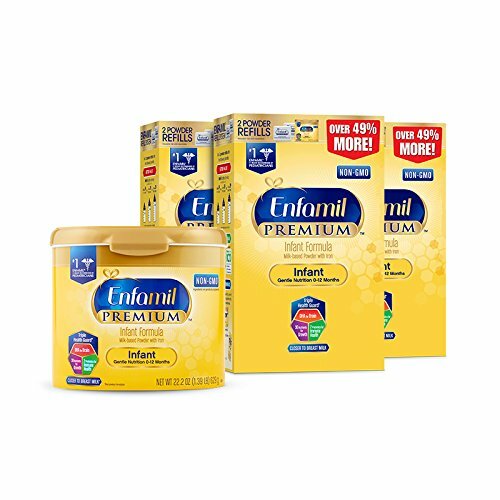 Enfamil Enspire Infant Formula is an inspired way to nourish. 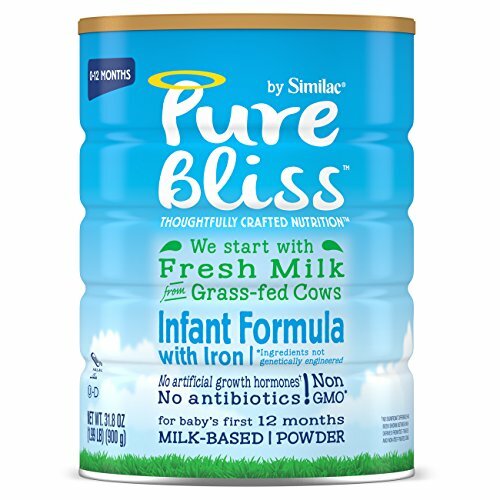 Enspire has MFGM and Lactoferrin, two components found in breast milk, making it our closest formula ever to breast milk. 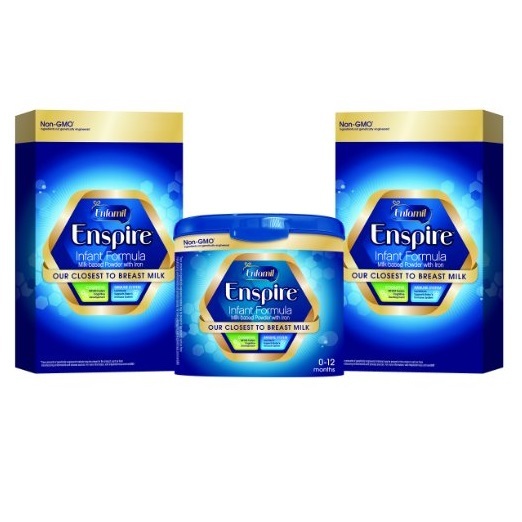 Enspire is a non-GMO baby formula that is designed to provide complete nutrition for babies through 12 months. 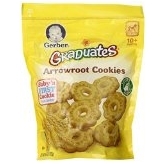 Amazon.com offers Gerber Graduates Arrowroot Cookies Pouch, 5.5 Ounce (Pack of 4) for $5.96.FREE Shipping on orders over $25. 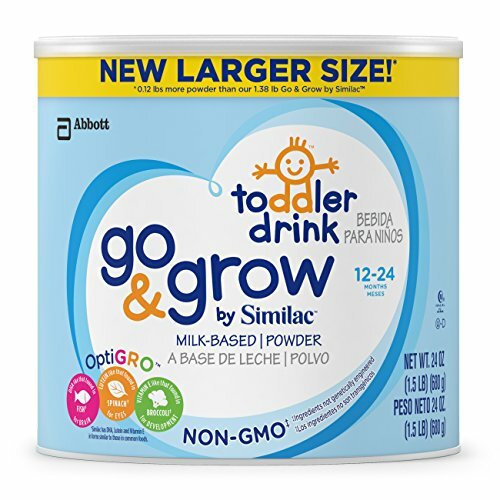 Enfagrow Toddler Next Step is a milk based powder nutritional toddler beverage that has brain-nourishing DHA. 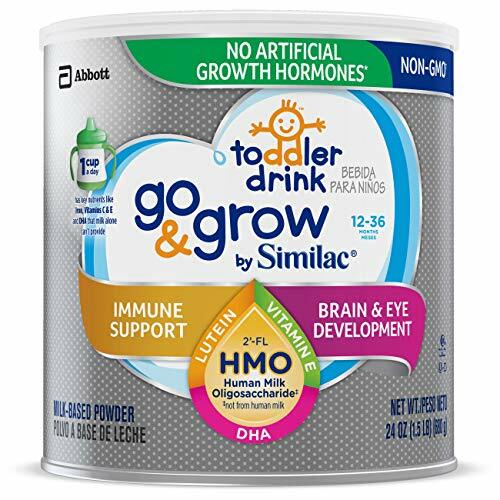 Enfagrow Toddler Next Step helps nourish healthy brain development and has DHA, iron, and 19 other nutrients to help support healthy growth. 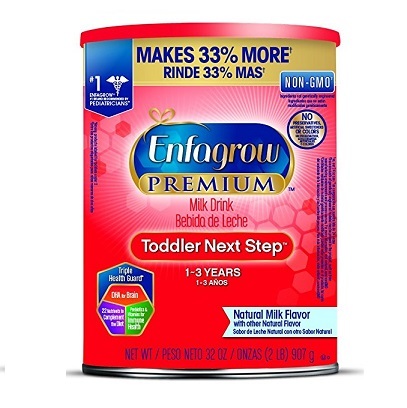 Enfagrow Toddler Next Step is part of Enfamil staged nutrition line and is nutritionally balanced for toddlers 1-3 years of age. 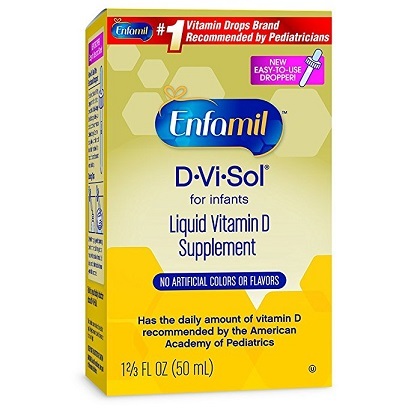 Two servings of Enfagrow Toddler Next Step a day help complement your toddler’s diet and help fill the DHA nutritional gap. 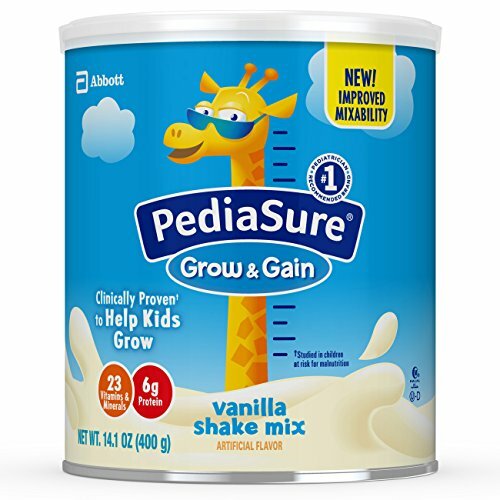 GMT-7, 2019-4-21 23:06 , Processed in 0.042219 second(s), 8 queries , Gzip On.